Abstract: The Hundred Years War was the largest conflict of the medieval period. Lasting as it did for more than one hundred years, involving campaigns in France, the Low Countries, Scotland and Spain, and fought by warriors from various European kingdoms and territories, it has a claim to be the first general European war. As such it can be considered as a crucible of exchange for those who took part in it, and the conflict created opportunities for warriors to travel and experience different cultures at first hand. The Hundred Years War has also come to the fore in modern graphic novel depictions of the medieval past. As a key point in the development of both English and French national identity, it is a period with prominent resonance in both countries, and this, as well as a growing popular interest in medieval and medieval-like worlds, appears to have driven the production of a number of related works. 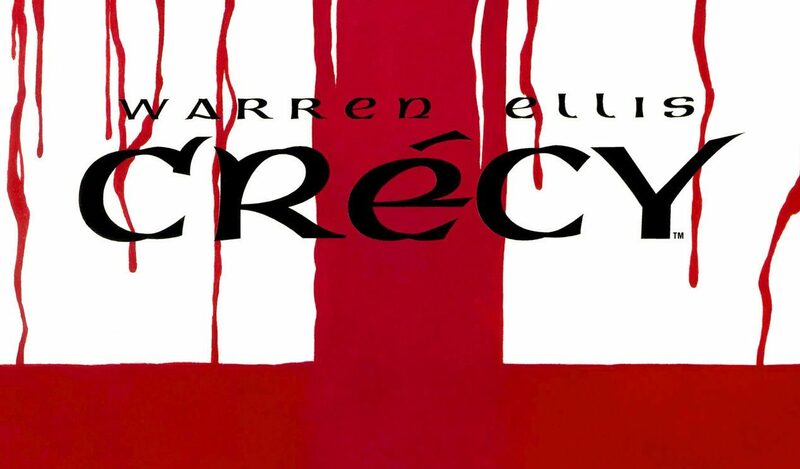 These include Crécy (Warren Ellis and Raulo Cáceres, 2007), Le Trone d’Argile (Nicolas Jarry, France Richemond and Theo, 2006-2015), Hawkwood: Mercenaire de la Guerre de Cent Ans (Tommy Ohtsuka, 2016-2017) and Agincourt 1415 (Will Gill and Graeme Howard, 2015). This paper intends to consider these various texts and their depiction of medieval mobility and exchange as it relates to the period of the Hundred Years War. It will focus in particular on themes of class and national identity/characteristics, and the representation of such in these sources. In so doing, it will analyse how such elements are portrayed to a modern audience, and what they tell the reader about medieval – as well as modern – society.